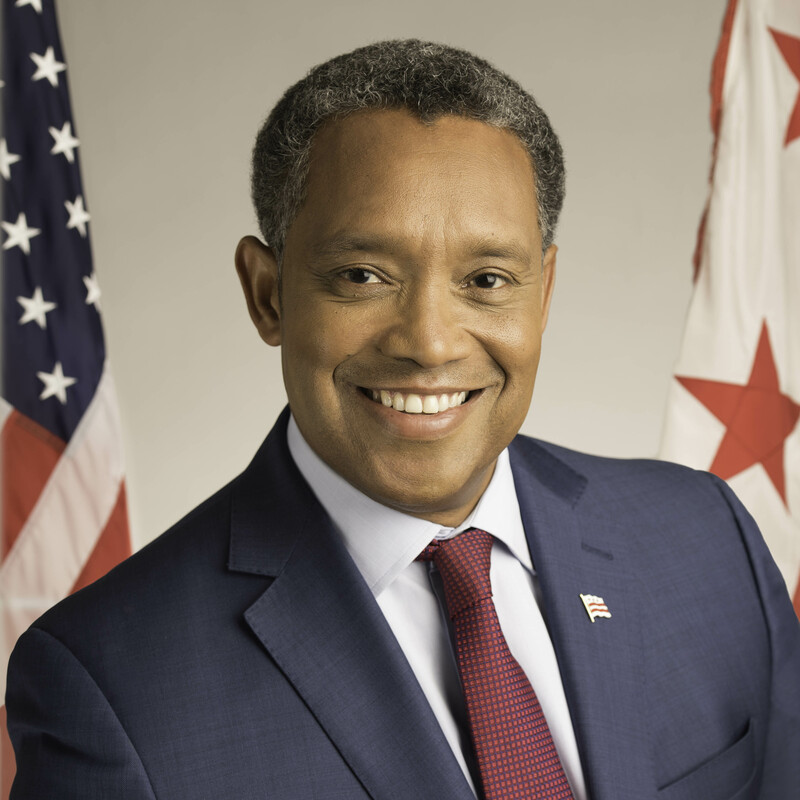 After speaking with DC Attorney General Karl Racine during oh-so-many candidate forums and meet-and-greets on the campaign trail, I have truly enjoyed his thought partnership on what it will take for DC to achieve statehood. I am also proud to now call him a friend. So I am especially honored to announce that he is now formally endorsing me for Shadow Senator in our upcoming June 19th Democratic Primary. AG Racine knows well the price we pay, as DC residents, with our lack of statehood. Any adult felony crimes committed in DC are sent to federal prosecutors in the US Attorney’s office, who are not elected and hence not at all accountable to DC residents. The chief of their office reports to the President, not to us. Even in my neighborhood here in southeast DC we see the price for this lack of accountability: one of our local ANC commissioners has tried – unsuccessfully – to get data on crimes in 2016 and even this year from the US Attorney for DC. We all have a stake in DC statehood, whether it be to have a responsive and accountable justice system or for so many other reasons. Thank you, Karl, for your endorsement. I look forward to working together to move statehood forward for DC! Previous Endorsement: Stein Democratic Club! Next Labor endorsement from SEIU 32BJ!